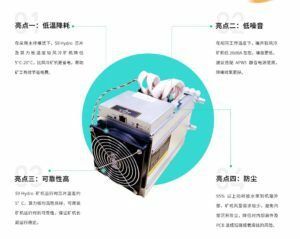 Bitmain just release a new product on their chinese website. According to the specs its an S9 with water cooling instead of an aircooling only solution. 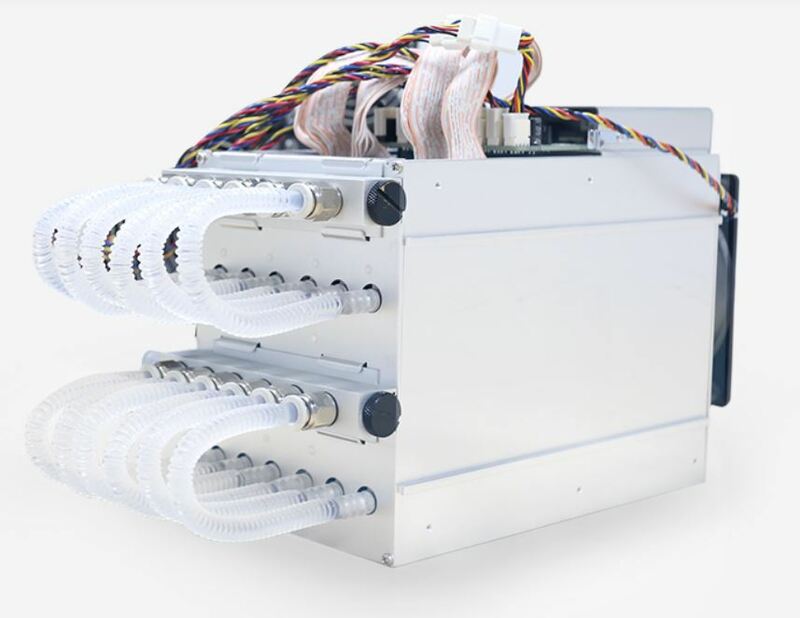 This makes the new machine probably a very good fit for lots of home miners. 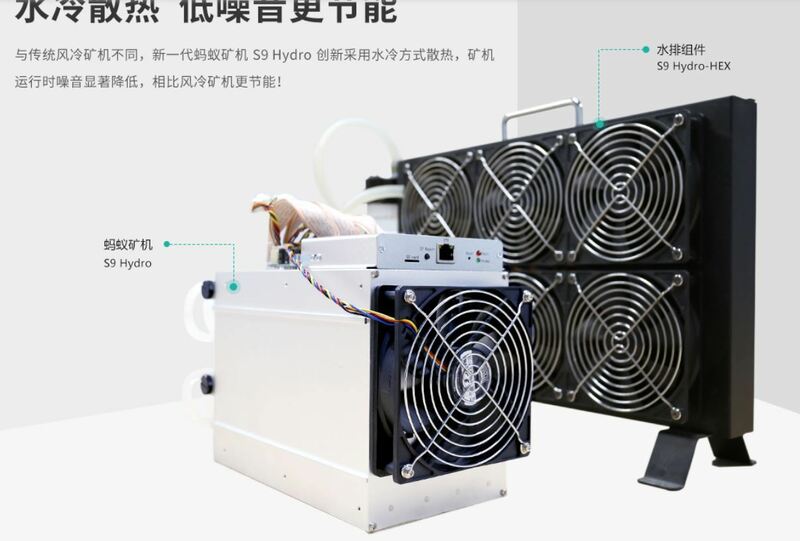 Although one issue still remains, the “radiator” is also cooled with a fan which brings the Miner to a noise level of 45db. But comparing to a standard S9 with 70-85db this is really a silent machine. Stay tuned if they bring this machine also to their english site so to be sold internationally. Bitkern – Buy Cryptocurrencies with up to 25% price advantage. 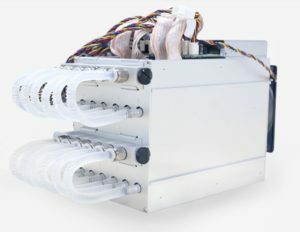 Canaan has released a new Avalonminer 8 Firmware for Higher Efficiency ! 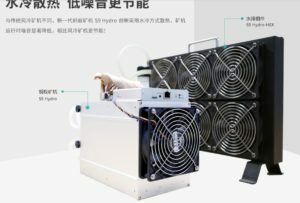 World Digitial Mining Summit Kicks off with an Amazing Speech and new 7nm Miners !